Barr will produce with Continuance Pictures' partner David Gim. 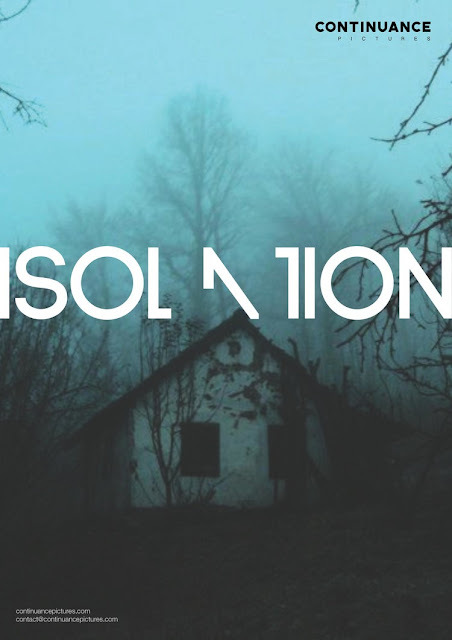 Isolation will be a Korean-Australian co-production. Continuance's Tristan Barr and David Gim were speaking to Blum (“Halloween”, “The Purge”) at the recent Busan Film Market where he inspired the prolific producing unit to get a film fund going. The chat led to a new film 'Continue' initiative, in which budding filmmakers will have the chance to produce their own short with feature film or TV series potential.